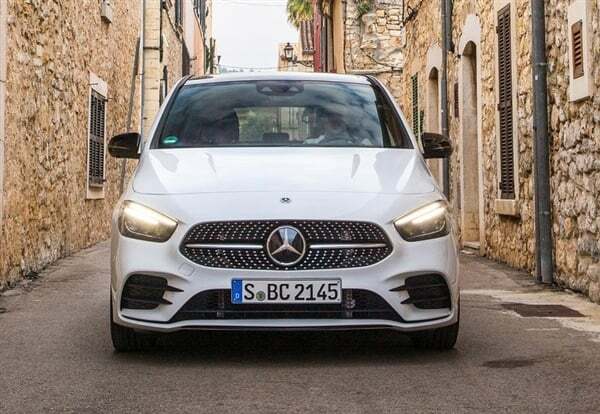 As the most pragmatic and home-oriented model in the Mercedes family, the Mercedes-Benz B-Class has always been the one with the least attention when it comes to accepting consumers’ attention to the luxury brand of Mercedes-Benz, but it is undoubtedly the most special in the family. And can not be replaced. 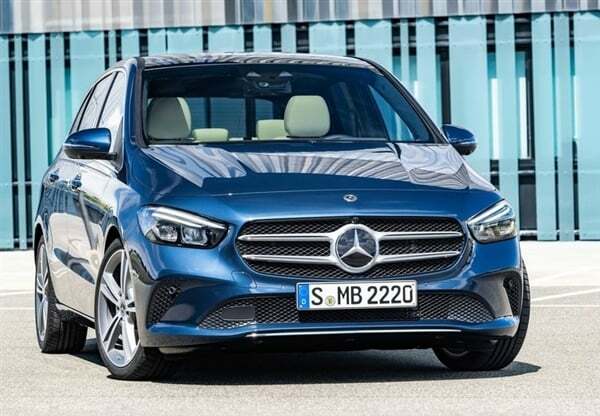 Recently, Mercedes-Benz officially released a new generation of Mercedes-Benz B-class official map, the new car has a huge improvement in exquisite sense and luxury, the front grille shape and size have been adjusted, the headlights on both sides have become more horizontal and narrow, while the bottom The bumper has also been redesigned to become more stereoscopic. The rear change of the new car is similar to that of the front face. The shape of the lamp group is stretched horizontally. 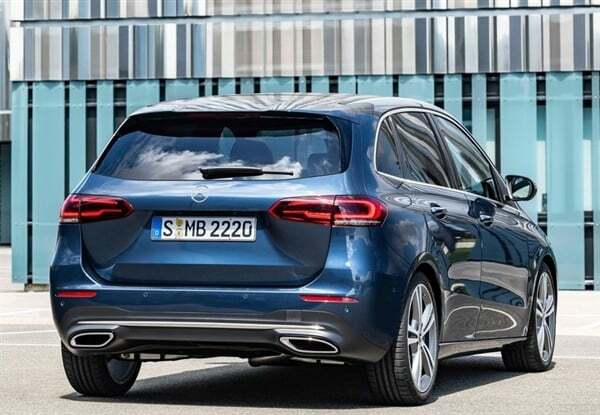 The wider visual effect makes the new car more low-motion, which weakens the MPV attribute and adds more fashionable sports atmosphere . It is worth mentioning that the official version provides two versions of the appearance , adding a grille pattern that runs through a single-spoke grille, and the interior is filled with a dot matrix. In addition, a double banner air shovel is added on both sides of the bottom bumper, and the sporty temperament is added. More concentrated. The biggest change in the new car is the interior part. 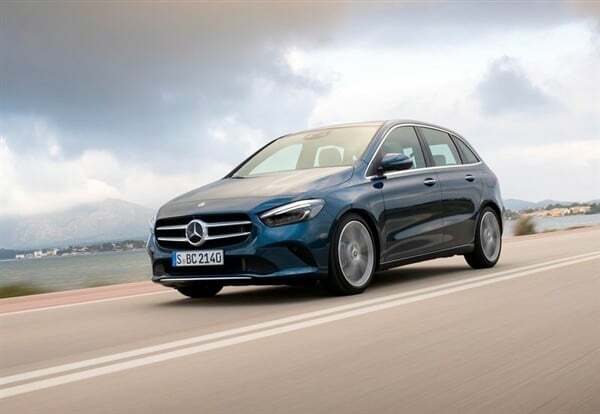 The new car designed with the Mercedes-Benz dual-panel design has greatly increased the sense of luxury. 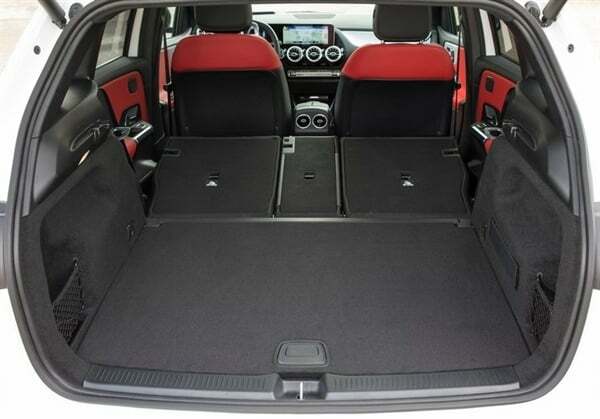 It is also equipped with the MBUX human-computer interaction system to make up for the lack of technical sense of this family car. The new car is powered by the same 1.3T four-cylinder engine as the new generation A. It is divided into high and low power. The maximum power is 120kW and 100kW respectively. Compared with the old 1.6T engine, the power does not fall and the transmission system matches. 7-speed dual clutch transmission.